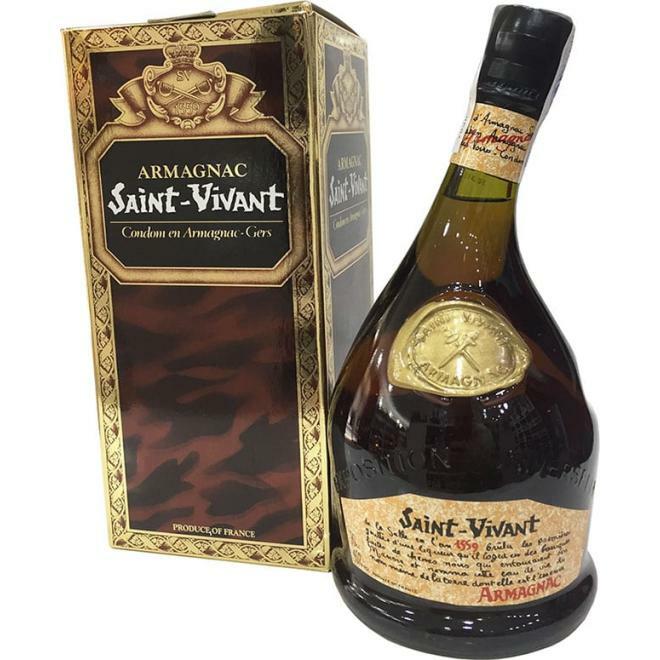 With the goal of conserving all the flavour of the local Armagnac, Saint-Vivant is produced according to the artisanal methods of the Gascoigne region. 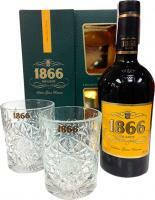 It is a tradition that goes back to 1559 and produces excellent Armagnac. The Saint-Vivant Armagnac has a rich tradition dating back to 1559, when Saint-Vivant de la Salle produced the first bottle. 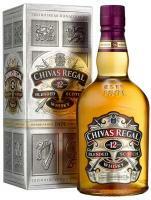 The famous bottle "twisted" reproduces the original bottles used by Saint Vivant. The house uses Saint Vivant wines selected exclusively from the region of Gascony. 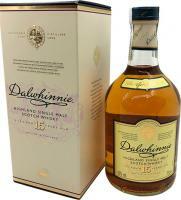 These wines are distilled in traditional copper stills, and the resulting alcohol is aged in oak casks. 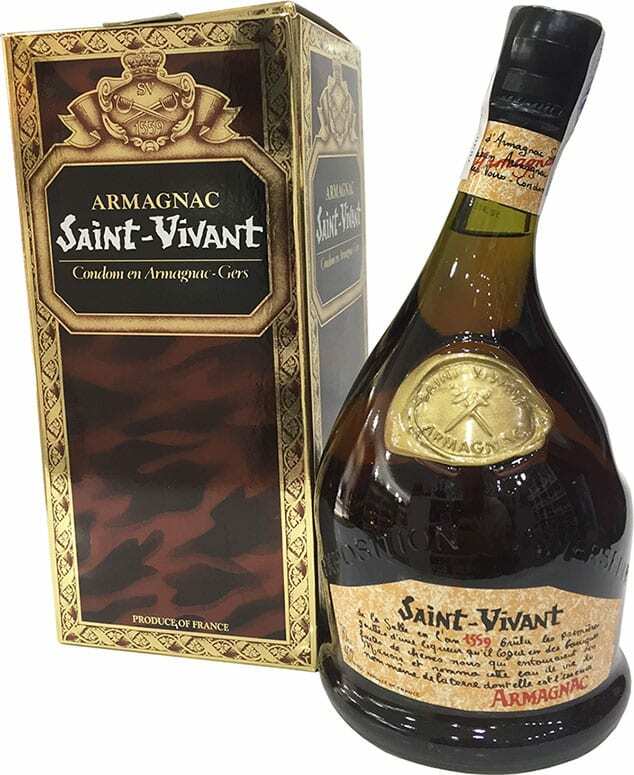 The cellar master of Saint Vivant then starts the complex process of mixing the various distillates aged in order to get the final blend that makes this brand one of the most respected Armagnac in the world. In this moment there're 62 guests and 1 client online.